Carlopoli stands at the center of ideal triangle whose summits are represented by three ancient countries of different origins that over time influenced their history. This privileged position, also thanks to nearby presence of Abbey of Santa Maria di Corazzo, represented one of the most frequented transit routes, especially in Middle Ages. 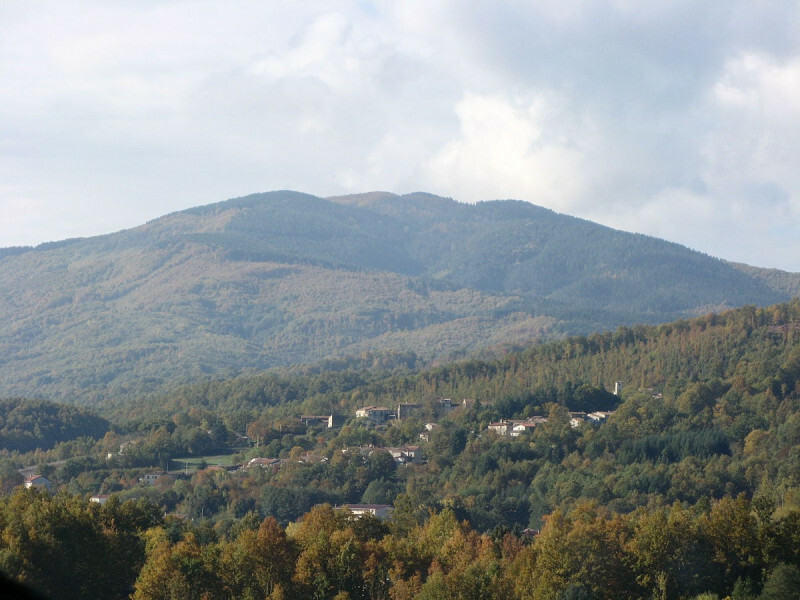 Several archaeological finds show that these lands were affected by human settlements in Protohistoric age, the most recent of which, in locality of Terzo della Castagna, concerns findings dating back to Eneolithic Age and significant traces of subsequent artefacts. Abbey of Corazzo rises, instead, in the valley of Corace river. Built during the eleventh century by Benedictine monks, the following century followed Cistercian reform, they developed their economy to the maximum, so much so that Corazzo assumed the appellative of "City of God". From 1177 to 1187 Gioacchino da Fiore was Abbot, a period in which the philosopher dictated most of his major works.